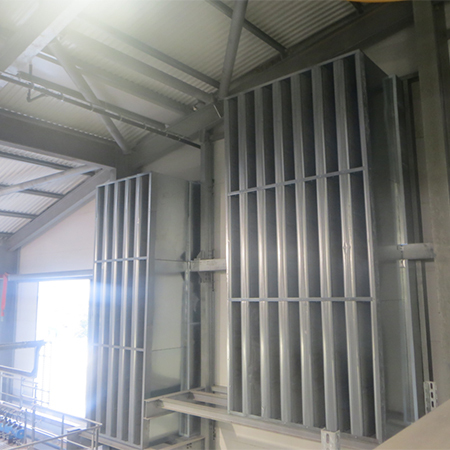 Caice has provided the "A Class” Louvre, attenuation and damper package for the Allerton EFW facility. 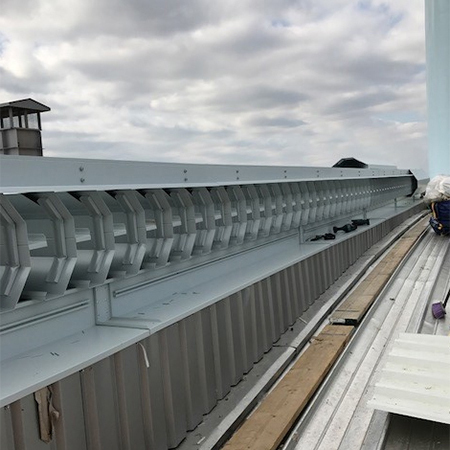 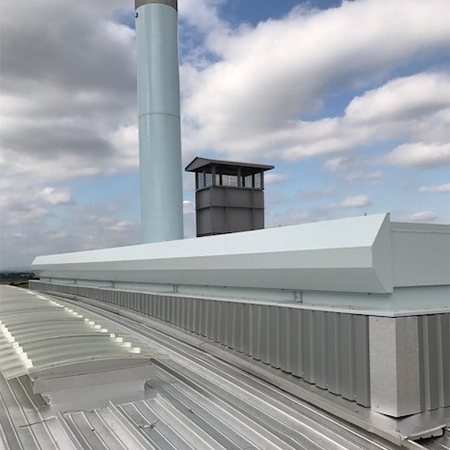 Much of the project consisted of high level working off MEWPS as well as roof level (37m) where the Roof ventilators including the associated attenuators, were installed. 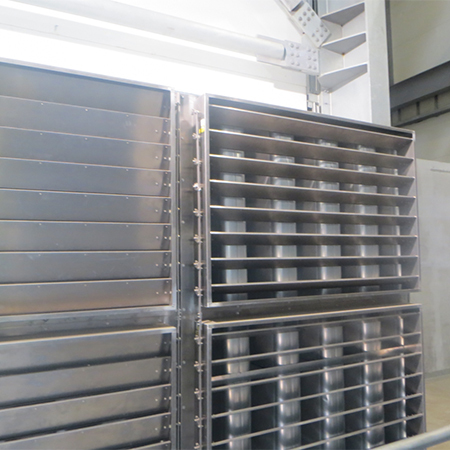 The attenuation system was designed to reduce noise levels to neraby residents created by the boilers and turbines. 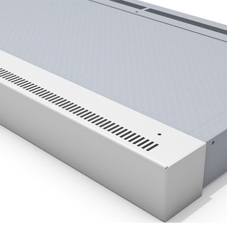 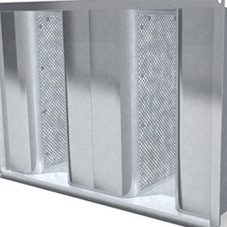 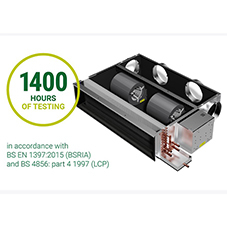 Generally the wall mounted product consisted of Caice's “A Class” weather louvre system PLS50HP, Caice attenuators & dampers to low level with just louvres and attenuators at high level. 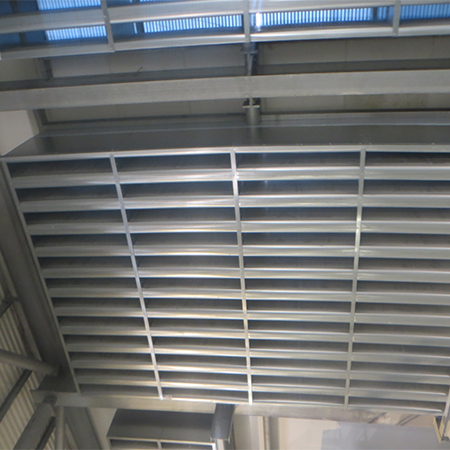 The roof level ventilators consisted of Caice unique 6 fold splitters enabling them to span the full width of the roof vent openings. 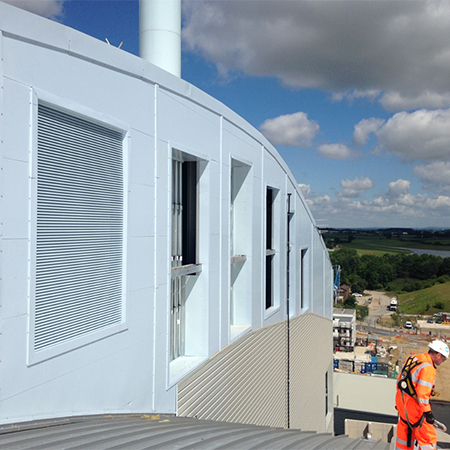 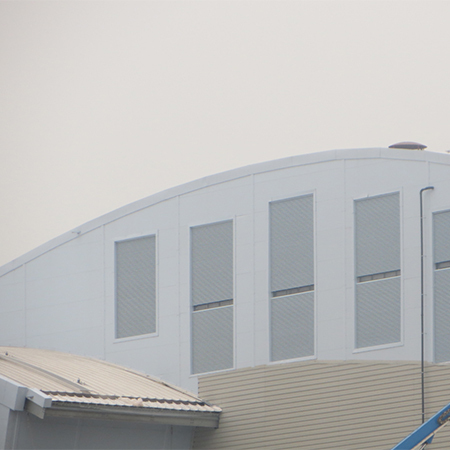 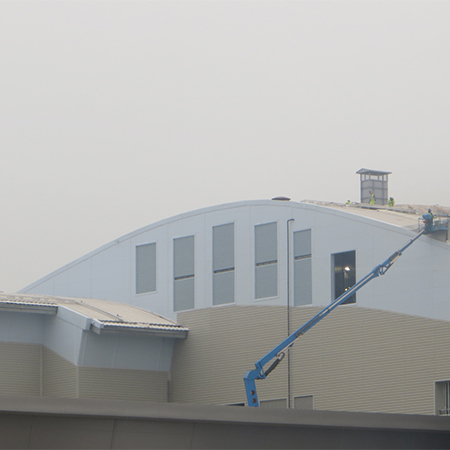 The roof vents themselves were supplied as part of Caice’s package. 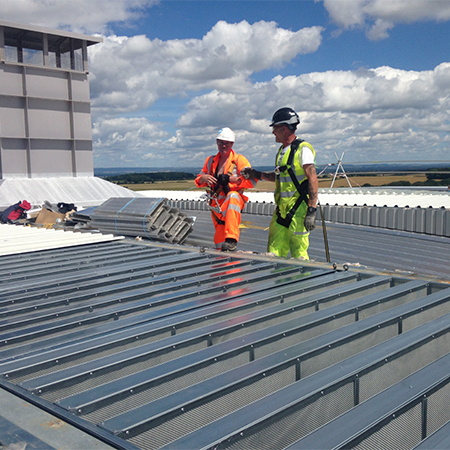 The £1.1m works package is due for completion next month.